I'm going to order this for iza! I'm moved! 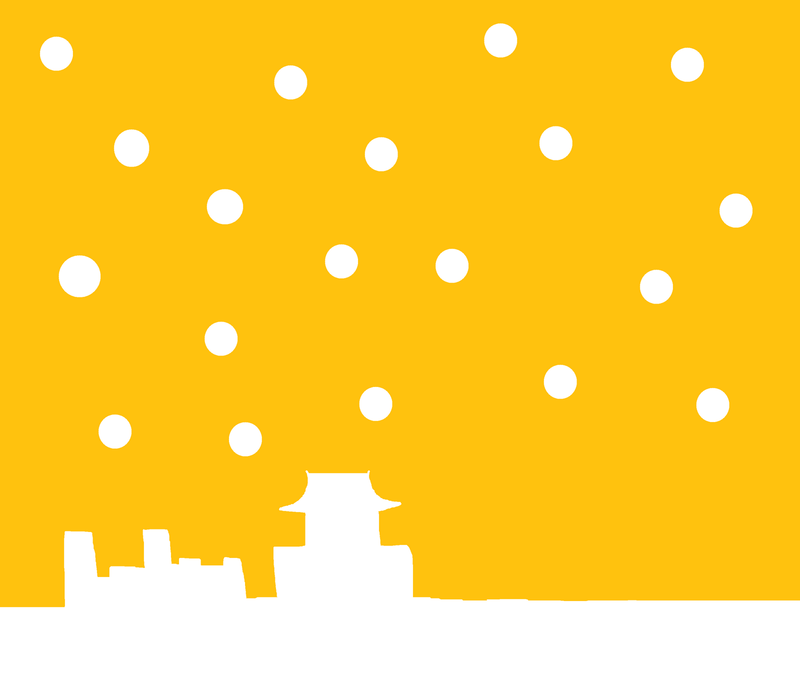 It seems that you are working hard on the day and do still able to realize your dream after work! You made me to work on my own blurb book again ... As a support to you, I've ordered one! Yes, me too, I will definitely order one for myself as well!!! Congratulations, Carmen! It seems we really support each other, haha. 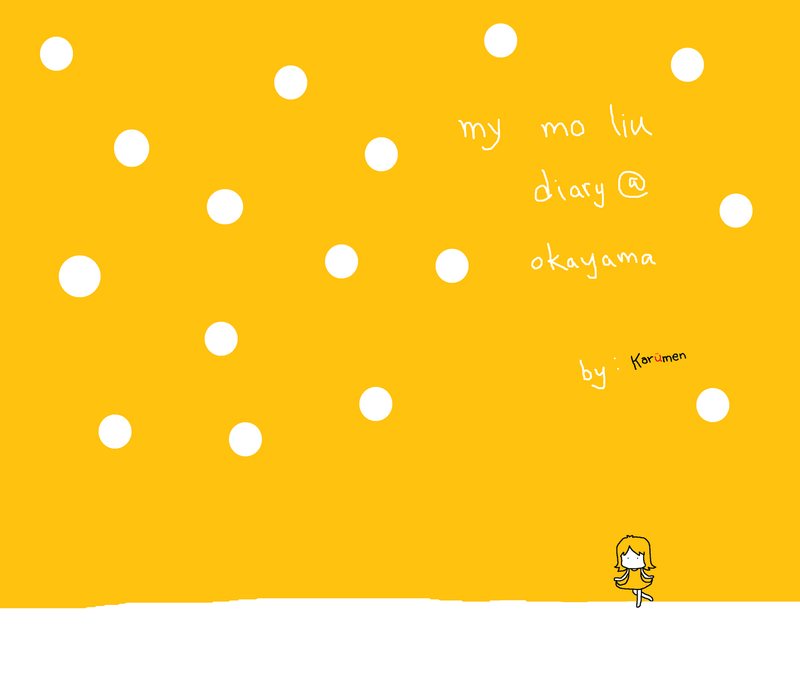 my mo liu diary @ okayama 第...what?? DIY tote bags - 2nd attempt!